Not to toot my horn too much but changing my major from marketing to art history was a bold but brilliant decision on my part. 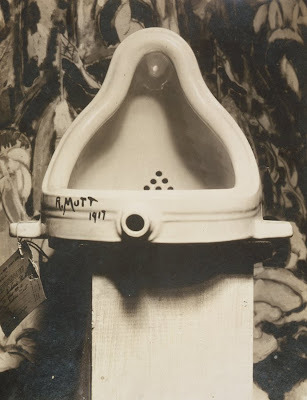 I am taking a class where we discuss the emergence of modern art in the 20th century and why we should take it seriously. One of the more recent pieces we looked at is called Erased de Kooning by Robert Rauscheberg. 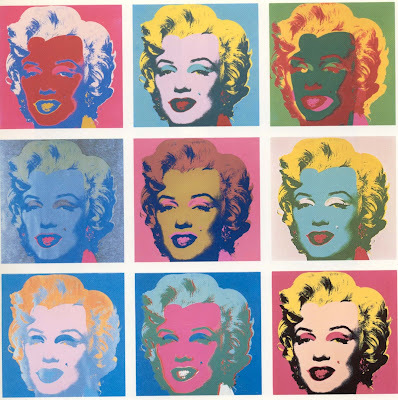 This piece has created sooo much controversy like most modern art but this one is different because the artist instead of adding marks to a canvas erased a portrait created by one of the most celebrated modern artists of the early 1900's. I know most of you will say to yourself "this is so goofball, Krystal is nuts to think that this is art." To be honest I thought it was pretty stupid myself when I first saw it but after talking about it in class for about an hour straight I have a great appreciation for this piece. 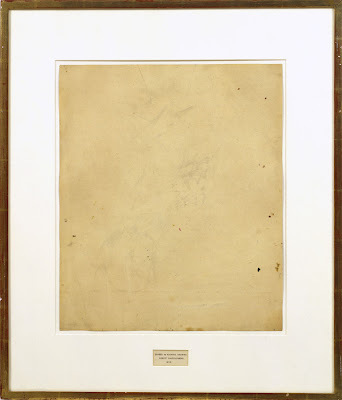 If you look close you can still see smudges that Rauschenberg couldn't get completely off the paper. styles... i must say i FREAKIN LOVE YOU! haha- lets hear it for the crazys who hang out in the art and music buildings!